LMFAO is on fire lately, but the band surely wasn't expecting this. Their Wednesday night concert in Honduras ended abruptly when a blaze broke out during the performance. According to TMZ, a fire started at the Coliseo Nacional de Ingenieros toward the end of the band’s set. Gwyneth Paltrow has posted a helpful New Year’s Eve-themed newsletter on her GOOP website. Water, of course, is the first thing mentioned. Alcohol dehydrates, as we know. "It is thus essential to drink a lot of water while drinking and before you go to bed... it can prevent a hangover or at least lessen one,” says Dr. Frank Lipman. 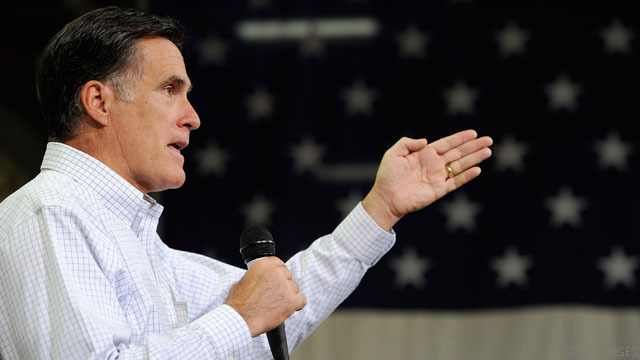 Republican presidential hopeful Mitt Romney told supporters in Iowa Wednesday about his plan to shut down funding for programs like PBS. "Close them. Turn 'em off. Even some you like," he said of his plan. 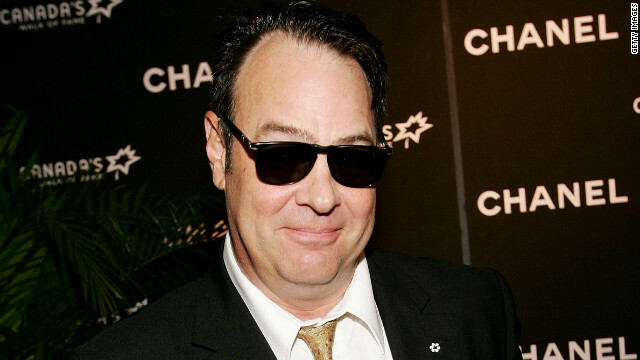 Dan Aykroyd joins Ferrell's 'Dog Fight'? According to TheWrap.com, comedy legend Dan Aykroyd has a new project in the works. The actor is said to be joining forces with Will Ferrell and Zach Galifianakis for an upcoming comedy. The funnymen have signed on to political parody flick “Dog Fight,” penned by “Eastbound & Down” writer Shawn Harwell. Galifianakis, Ferrell and Aykroyd will be starring and producing, along with Ferrell's pal Adam McKay. Jay Roach is directing the movie, which has Ferrell and Galifianakis portraying bumbling politicians fighting for a congressional seat in North Carolina. Aykroyd's role hasn’t been announced yet. According to a BabyNames.com poll, Alicia Silverstone’s little boy is among the celebrity babies saddled with the worst names in Hollywood. The L.A. Times reports that the poll, based on votes from 10,000 users, ranks Silverstone’s choice as the worst boy’s name of 2011. Her tot’s wacky moniker? Bear Blu Jarecki. Alicia has said that her mother-in-law is behind the non-traditional name. “She suggested Bear or Blu," the actress told Us Magazine. "I loved them both." 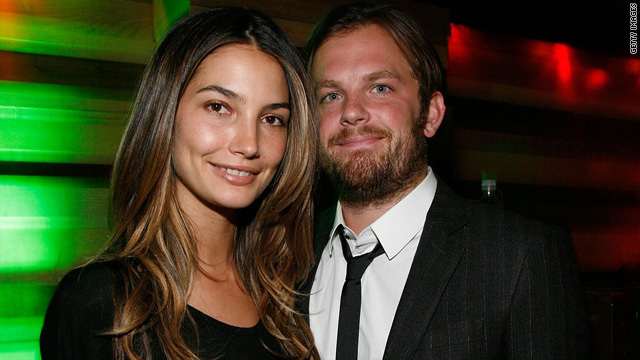 Kings of Leon frontman Caleb Followill and his wife, model Lily Aldridge, are prepping for a little one, a rep for the musician's band confirms to CNN. "We are thrilled to announce that we are expecting our first child together,” the couple says in a statement. “We can't wait to meet the new addition to our family." The singer, 29, and the Victoria’s Secret Angel, 26, married in Santa Barbara last May.